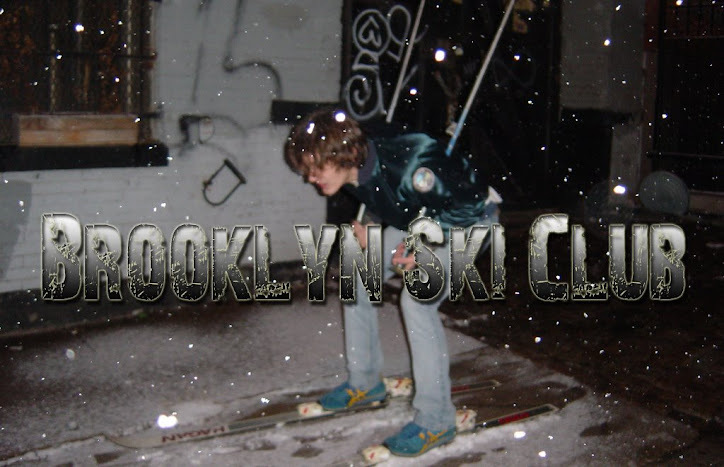 Brooklyn Ski Club: Titus Andronicus & So So Glos Playing St. Pat's Shows With The Pogues! Titus Andronicus & So So Glos Playing St. Pat's Shows With The Pogues! I guess Shane MacGowan is a fan of the Brooklyn music scene. As always, The Pogues are playing their famous St. Patrick's Day shows in NYC starting tonight. This year they have local boys Titus Andronicus and So So Glos opening up for them. That's a pretty huge honor (especially since this might be the last time The Pogues play the States) and it should be great to see a band like SSG up on the big stage at Terminal 5 in front of a sold out crowd. Way to go dudes!